“The glories and the beauties of form, color, and sound unite in the Grand Canyon – forms unrivaled even by the mountains, colors that vie with sunsets, and sounds that span the diapason from tempest to tinkling raindrop, from cataract to bubbling fountain." 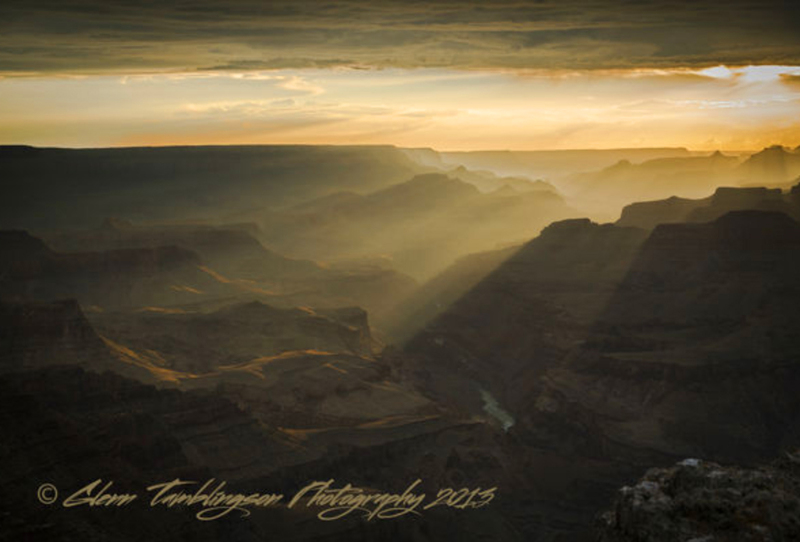 Sunsets in the Southwest are unrivaled, especially at the Grand Canyon National Park. In 2016, the park had a visitor count of over 6 million people. Even with the large number of visitors to the canyon, it is still possible to enjoy a sunset in peaceful serenity along the rim of the canyon. A sunset can be romantic, whether you’re travelling with a loved one or on a solo adventure. 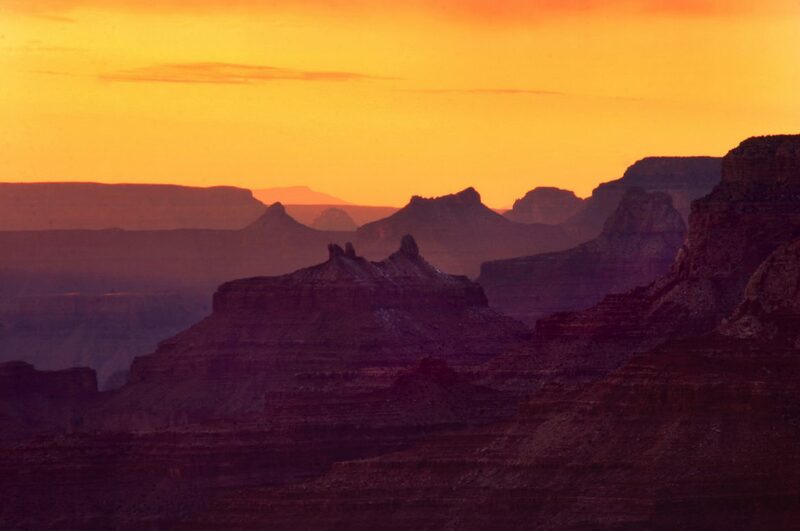 The top 5 places to see a Grand Canyon sunset are listed below. Yavapai Point and Geology Museum: Once the Yavapai Observatory used for scientific research, the modern day museum was picked by some of our parks most influential scientists, biologists and explorers because of it’s sweeping East to West view. Hopi Point: This is one of our most popular points for both sunrise and sunset, and when you see it for yourself, you’ll understand why! The 180 degree view from East to West gives us the ability to take in all the changing colors of the sky above the canyon walls. Grandview Point: Just a short 25 minute drive from the main Village area on Desert View Road will lead you to a stunning location to watch the light play on the canyon walls. Pima Point: One bus stop on the Red Line up Hermit Road, unless you visit during off season and are able to drive yourself, gets you a ticket to a beautiful show. Pima Point includes the seclusion many of us outdoor enthusiasts are looking for, including stunning Colorado River views. Canyon View, Unnamed, Past Park Headquarters & Shrine of the Ages: There’s a little pathway through the Ponderosa Pine Forest between Park Headquarters and the Shrine of the Ages that leads you to the edge of the canyon. There is no name for this lookout point, which can make it difficult for people to stumble upon unless they are “in the know”! Lipan Point: If you’d like to secure a spot with no people in your frame, this is your best shot as it’s off the beaten path. This location is further East from Desert Watch view. The Canyon opens up wide and the various layers of geology form a rainbow of color. The Canyon’s decent is a bit more gentle at this point and you can venture in to shoot back toward the South Rim. 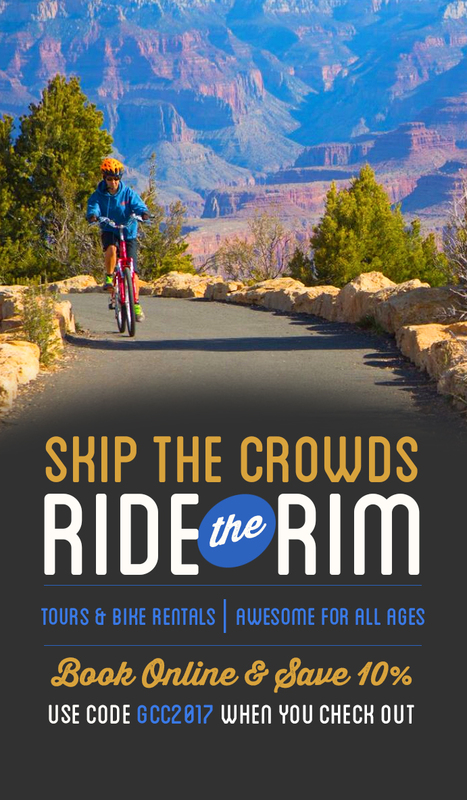 Please keep in mind that if you arrive at any of these locations and they’re too crowded, a 3-5 minute walk along the rim in another direction should resolve this.